Herron School of Art and Design is the premier accredited professional art and design school in the state of Indiana. We challenge our students to collaborate and engage with businesses, nonprofits, schools and museums across Indianapolis — a diverse city that embraces Herron student work and ideas. Herron faculty and students also work and partner with nearly every school on campus. 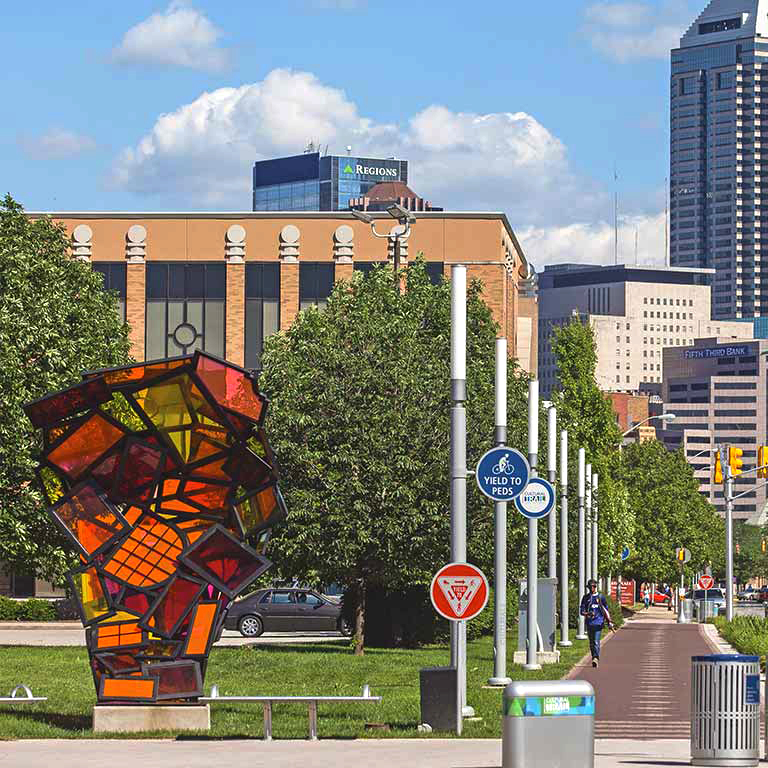 Herron is part of the IUPUI campus and the thriving Indianapolis art community. Herron follows the requirements for curriculum distribution of the National Association of Schools of Art and Design (NASAD). 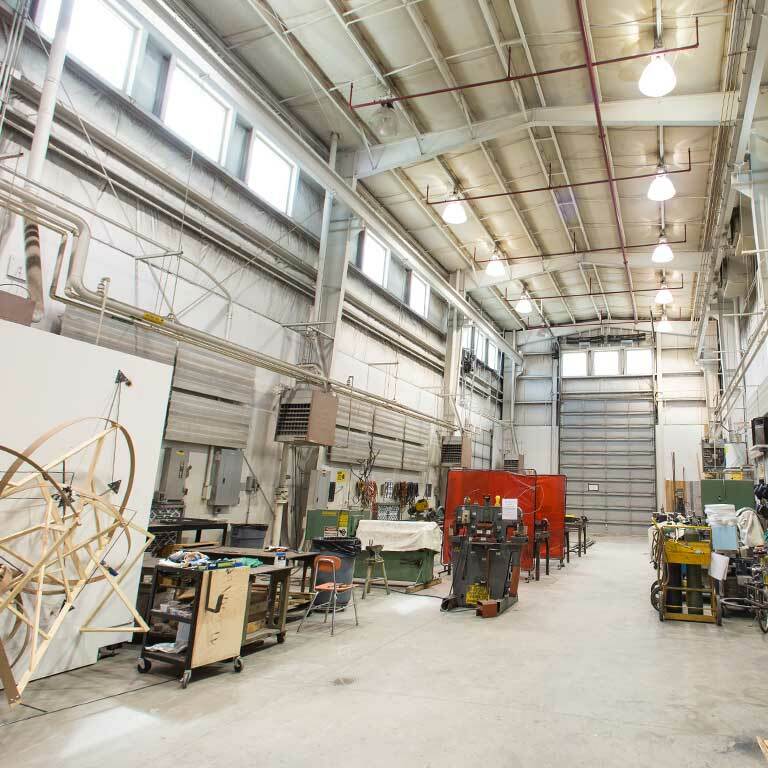 Herron School of Art and Design provides professional education in the visual arts for degree-seeking students and offers opportunities for creative exploration for the broader community. Herron's programs add value to our culture and economy, enhance quality of life, and contribute to the development of society at all levels. Herron School of Art and Design prepares its graduates to become leaders in a world that requires a unique combination of creativity, conceptual skills, and technical abilities. Through its distinctive academic programs, community collaborations, and faculty research and creative activity, Herron is a leader in the visual arts for the state of Indiana, across the country, and throughout the world. Herron has prepared generations of students for meaningful careers as fine artists, designers, illustrators, teachers, historians, art therapists, and endless other professions that require the critical thinking skills built into a Herron degree. Herron students have unique professional opportunities through the Basile Center, a transformational learning initiative that allows students to lead, concept, and plan art and design projects for 120+ clients and community partners. Collaboration is a hallmark of Herron’s culture—on campus and beyond. Herron faculty and students are driven by an entrepreneurial spirit, leading the way in their fields while working across disciplines. Spacious, well-equipped studios. Galleries that attract patrons from all over the state. 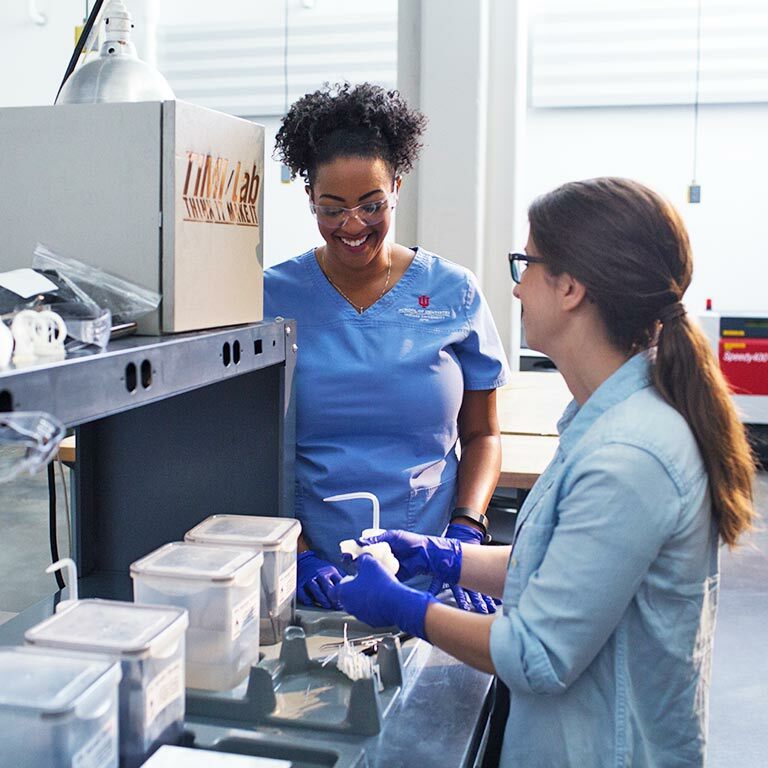 A 3-D printing lab open to collaborators from every department. Herron’s facilities are some of the best in the nation. Herron faculty are nationally and internationally recognized artists and scholars. They give their time generously in the studio and the classroom, and they connect students with opportunities from their own professional networks.